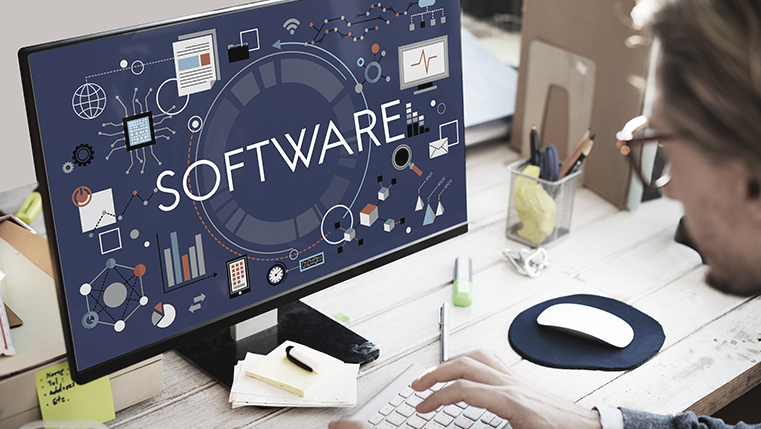 Software training helps employees gain expertise in utilizing newly-deployed software to the optimum extent. However, the level of efficiency rises only when employees apply the knowledge gained from training. Job-aids in eLearning help expand the reach of your software training and make it stick in your employees’ minds to improve workplace efficiencies. Here is an infographic that lists ten job-aids that make online software training handy.